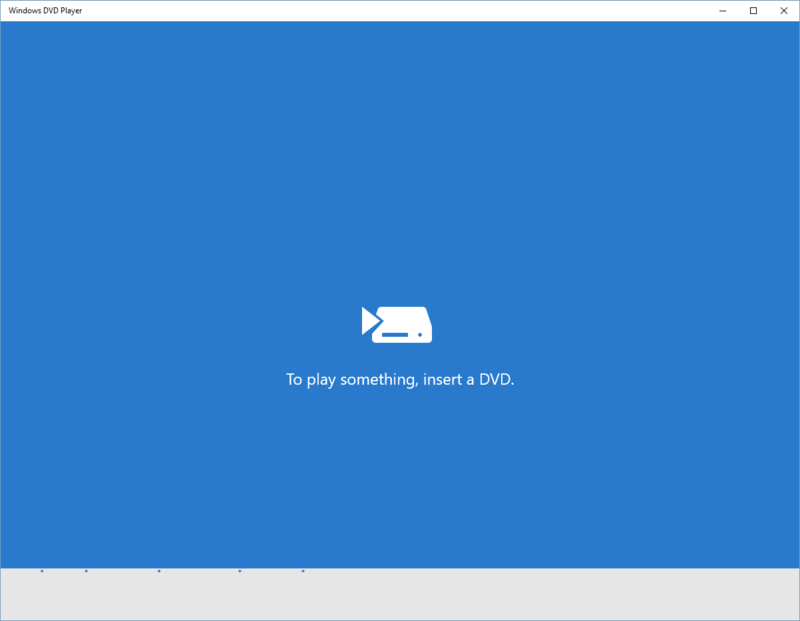 You can play a DVD in Windows 10 for free, with a little help that’s probably not from Microsoft. I’ll tell you how Microsoft’s solution sort-of works for some people. Then I’ll tell you about the much better alternative called VLC that anyone can use, and is still being updated regularly. Best of all, it’s free! Updated February 9, 2018, to mention improvements included in VLC 3.0. 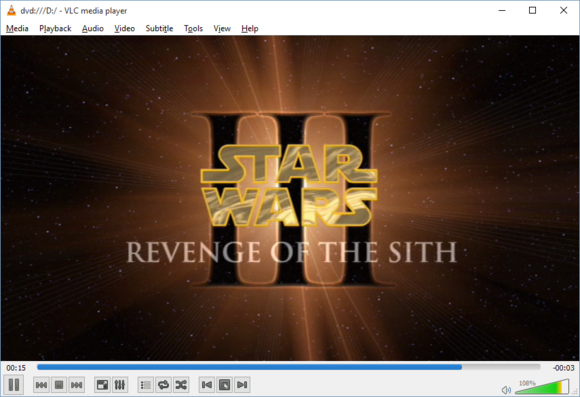 When Windows 10 came along, it left behind Windows Media Center, a utility for home theater PCs that let you play DVDs on your computer. Windows 8 didn’t come with it either, but users running Windows 8 Pro could still install Windows Media Center. That workaround is gone with Windows 10. Windows Media Center simply doesn’t work. Microsoft offers an official solution for DVD playback, but well, it’s bad. That bad solution is a $15 Windows Store app called Windows DVD Player, which you might find for free on your PC if you upgraded from Windows 7 or 8. It’s no-frills and should just work, but when I tested the app two years ago it did anything but. Checking out the latest reviews it appears the problems with Windows DVD Player persist. Users upgrading to Windows 10 from any Windows 7 or Windows 8 machine with Windows Media Center should see a new app called Windows DVD Player. If not, you should be able to download it for free from the Windows Store. A word of warning: I got Windows DVD Player for free after upgrading from Windows 8.1 with Windows Media Center. Once I did a clean install of Windows 10 after upgrading, however, I lost the right to download Windows DVD Player for free. In 2015, I tested Windows DVD Player with a Lenovo X220 laptop running Windows 10 Pro, an external Transcend standard DVD player/burner, and five commercial DVDs. 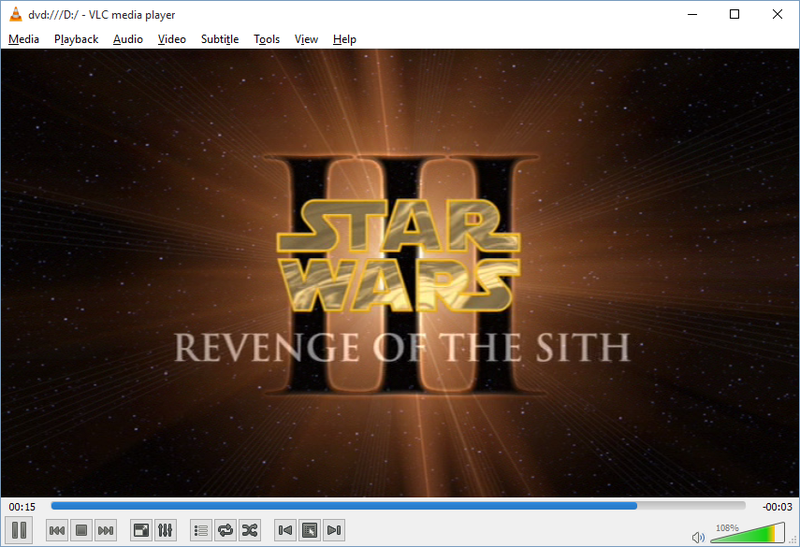 Windows DVD Player automatically detected my inserted DVD and started playing it back. The app had no problem getting through the FBI warnings, previews, and menus of my DVDs. However, it did fail to play a few of my movies. It also wasn’t very good at switching between discs. If I removed one DVD and put in another, I had to restart the app before it recognized the new disc. Taking a look at the current reviews in the Windows Store, some users are still experiencing similar playback problems to mine. One thing everyone agrees on is that this app is very bare-bones. In fact, it doesn’t look like Microsoft has done much to update the interface since it first rolled out the app in 2015. ← Should you cover your webcam?